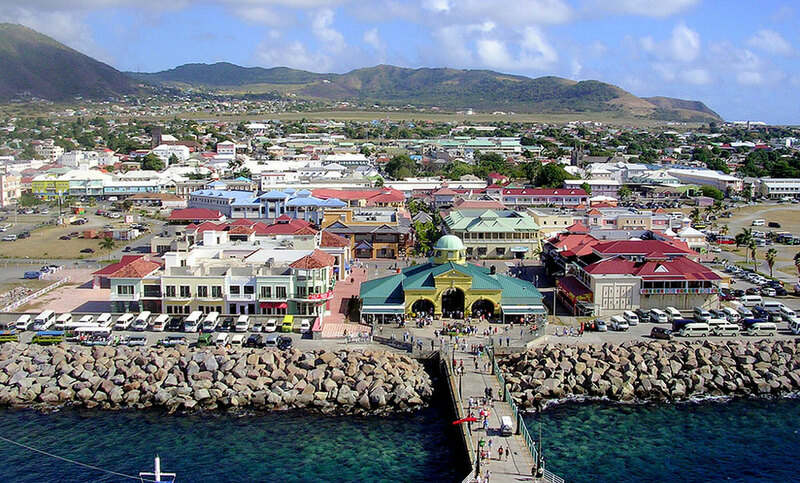 A cruise ship passenger has sadly died after a Jet Ski accident on the Caribbean island of St. Kitts on Wednesday, August 31. The SKNVibes is reporting of a 40-year-old male from the U.S. Texas has died. While with a group of friends at Cockleshell Beach the man apparently fell from his Jet Ski. The cruise passenger had difficulties in the water and friends managed to get him back ashore. The Royal St. Christopher and Nevis Police Force is investigating the death of a sea bather at Cockleshell Beach on Wednesday (August 31). Initial investigations revealed that a forty (40) year old male visitor from the United States rented a Jet Ski for recreational use. After several runs up and down the beach, the individual appeared to have encountered some difficulty and fell from the Jet Ski into the water. Assistance was provided to the individual who was unresponsive. Emergency Medical Services responded and transported the individual to the Joseph N. France General Hospital where he was pronounced dead. An autopsy to determine the cause of death is scheduled. Local emergency services arrived at the scene and took the man to Joseph N. France General Hospital. Cruise Hive regrets to report that the man was pronounced dead at the local Hospital. Our thoughts are with his family and loved ones during this very difficult time. An investigation has begun into the accident. It’s not clear if he was wearing a life vest at the time. The accident occurred during the afternoon and it is not yet known which cruise ship the victim was from. There were two Carnival cruise ships calling at St. Kitts on Wednesday. The Carnival Splendor was docked 10:00AM – 8:00PM and the Carnival Valor was docked at the island from 7:00AM – 5:00PM. We last reported on a similar tragedy in April 2015 when one passenger died after an accident involving a passenger from another vessel.